SPANGLER – the Plus of Vision. 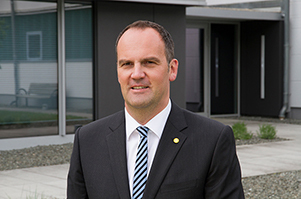 SPANGLER GMBH appointed a new Managing Director on 01.01.2019. 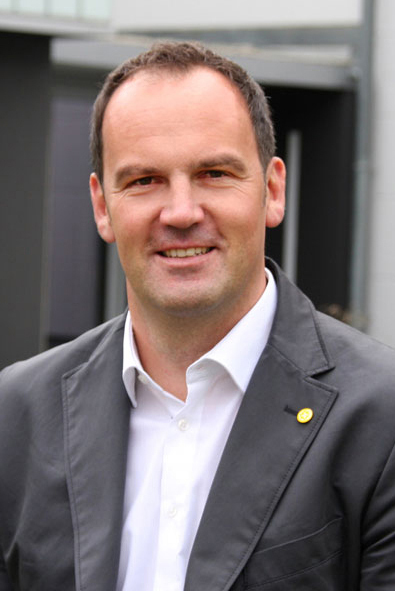 Christian Brandmüller changed from Sales Manager to the company’s management. 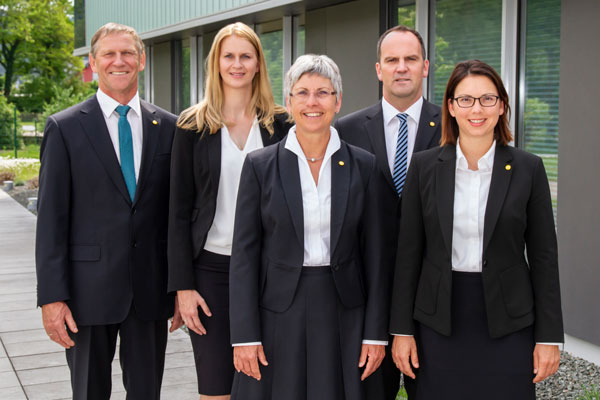 Continuity and long-term thinking are two values from the SPANGLER mission statement to which the Töging-based company committed itself. An early adjustment for the future was consequently carried out with the appointment of the new managing director. Therefore, this is in accordance with SPANGLER values and objectives. 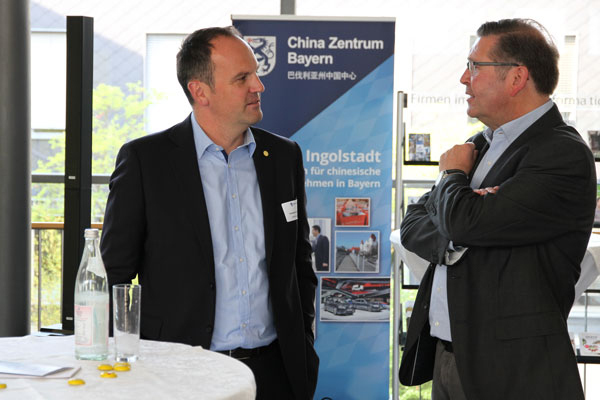 After his apprenticeship in electrical engineering Christian Brandmüller started his career at SPANGLER 25 years ago. In the last 16 years he was responsible for the sales department and since 2009 he was also authorised representative. He can now include his long-term experience with customers, suppliers and partners of the company in his new assignment.